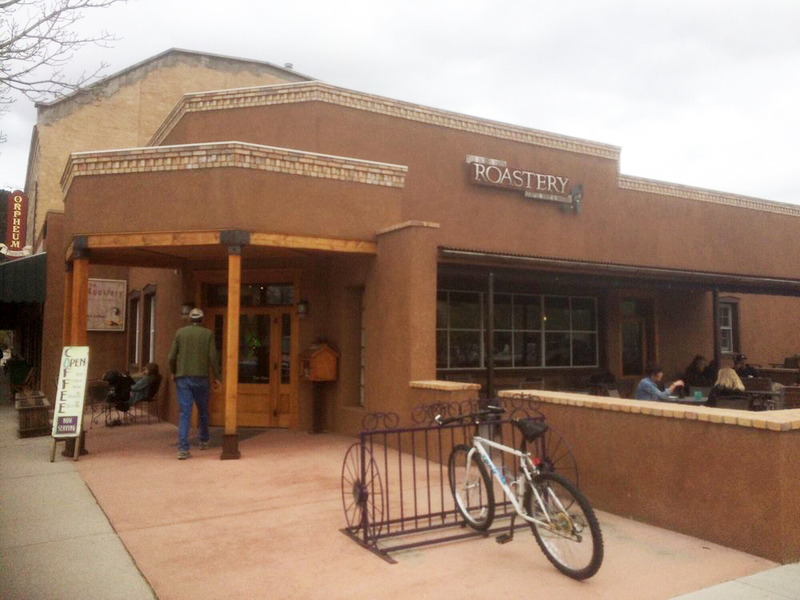 I met a young pastor for coffee yesterday at The Roastery, a coffee shop/bakery here in Buena Vista, CO. I arrived a little early, sat outside (yes, OUTSIDE … it was sunny and 73 degrees! ), and noticed that he was riding a bicycle down Main Street from the church. This doesn’t happen in Houston. You don’t meet for coffee and just happen to ride your bicycle. Bicycle rides have to be planned, timed, and executed with caution in a designated area in Houston. I smiled to myself. This was nice –these few perfect days still left of summer. In BV, we were enjoying the outside in surroundings that God Himself created. Breathtaking to say the least. We had something in common, Craig and I. Not age (for I am not riding a bike much these days) . . . but passion. We both are passionate about the Church. 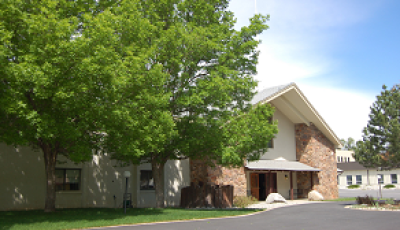 Bonita and I visited the Valley Fellowship Church here in BV on Sunday, and that is where we met Craig Piefer. 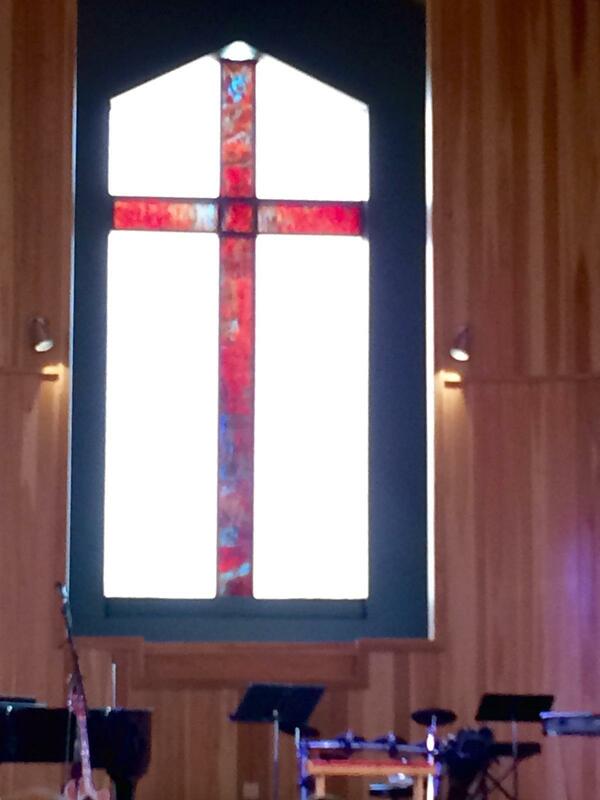 Great music, great sermon, great fellowship, and a great time of worship. That is what Craig and I also have in common–a desire to lead others to worship and to Christ. Although we had never met before Sunday, our relationship to Christ automatically gave us a relationship with each other. That is what is so wonderful about the Body of Christ, the Church . . . immediate connection to those who love and serve the Lord. So today, as you ride down the “Main Street” of your life, remember that your relationship with the Father doesn’t have to be planned and timed to perfection. HE is there . . . ready to listen in times of need . . . anywhere and at any time. Place HIM first, and in Him all other things will fall into place. Your ride might not be less bumpy, but it will be straight. I think the lyrics to Stephen Curtis Chapman’s recording “The Great Adventure” perfectly sum it up . . . don’t you?